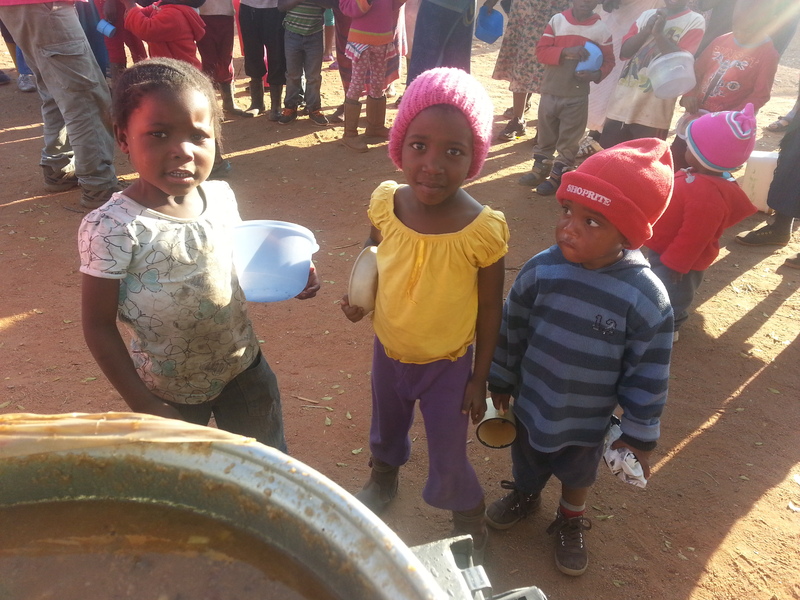 We provide meals in different villages and townships, giving people a wholesome meal and a chance to build relationships within our neighboring communities. Most of the food provided is purchased by the Footprints family, is provided for by an external retailer. By partnering with the local community we can help build relationships and empower people to make life-transforming choices, not only for themselves but also for their families. 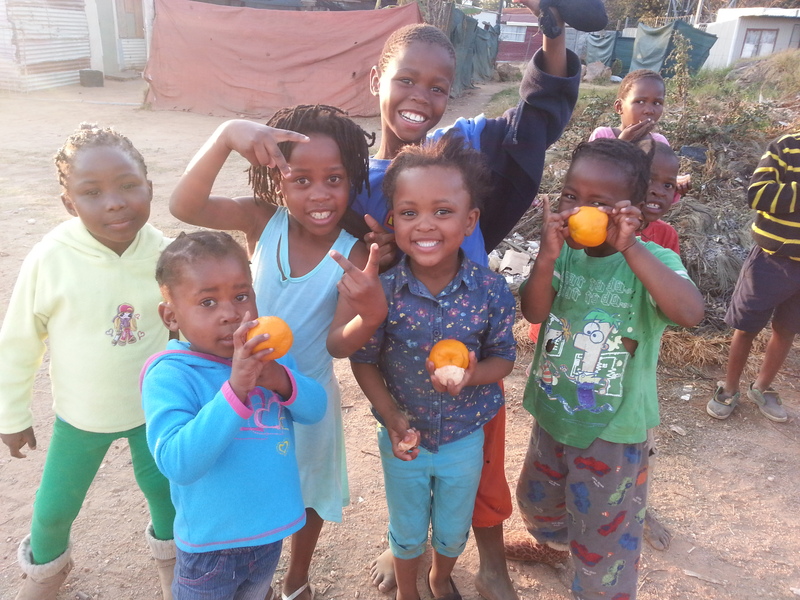 Beyond this, feeding the community also act as a connection point – opening doors to other services which empower and support people living with disadvantages.